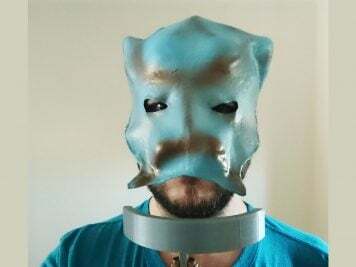 Cosplay By McCall’s Releases New Costume Patterns « Adafruit Industries – Makers, hackers, artists, designers and engineers! McCall’s has recognized the popularity of cosplay and taken steps to cater to the costuming crowd. 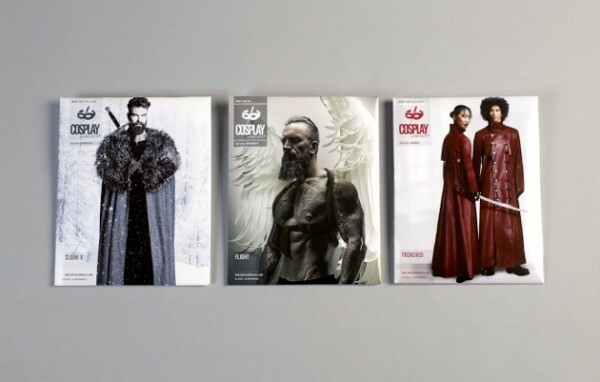 They launched Cosplay by McCall’s last year and listed all their existing costume patterns on the site along with designs from cosplayer Yaya Han. 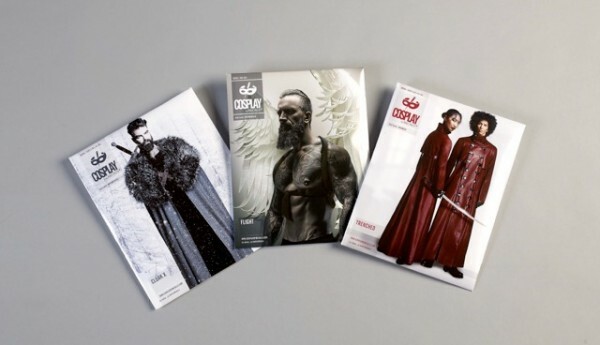 Now, they’ve come up with three entirely new sewing patterns based on customer feedback (they spoke with cosplayers at places like C2E2 and New York Comic Con): Flight, Trenched, and Cloak X. These designs are for classic sort of components that can be used in a variety of outfits. There’s a cloak, wings, and spiffy jacket. 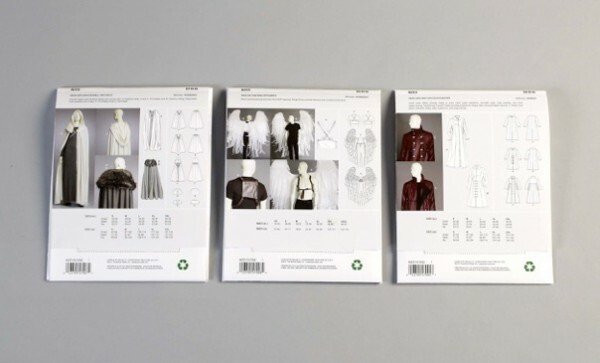 They can be mixed and matched, and since McCall’s learned cosplayers like to reuse patterns, they printed these patterns and guide sheets on more durable and brighter paper. Visit McCall’s cosplay site to purchase the patterns and for tips and tutorials.